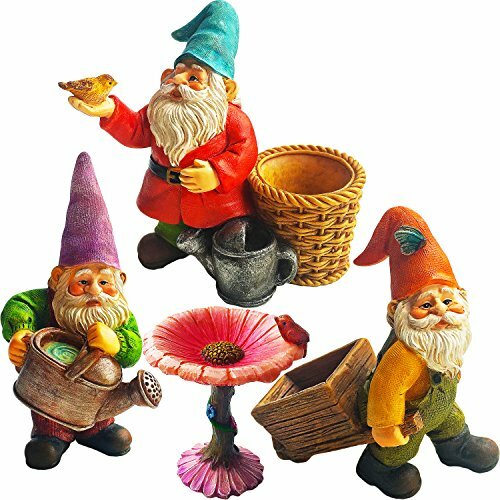 Add some whimsy to your garden by creating a gnome garden! 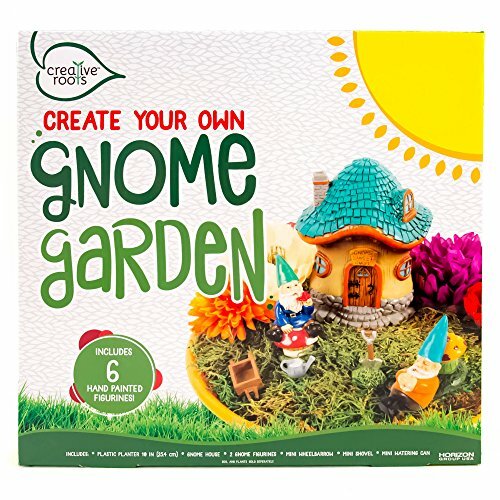 Create a gnome village among your favorite plants for a fun summer garden. 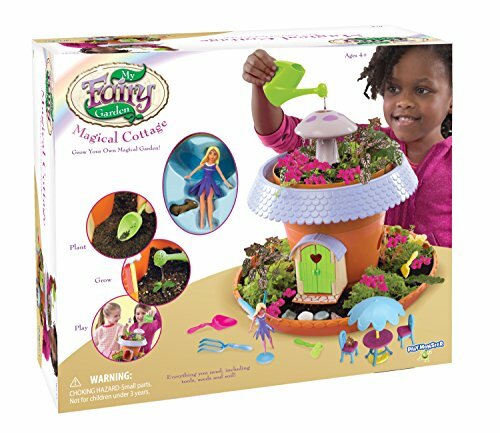 Fairy gardens are popular these days. But you don’t have to stop just at fairies! My boys wanted to create their own fairy garden but with gnomes instead! 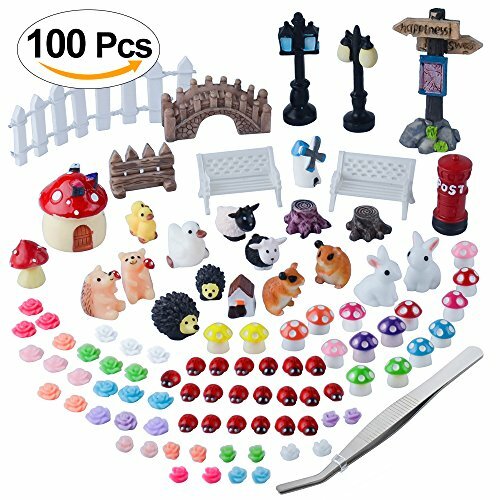 There are so many figures and accessories to choose from. You can really create a whole village if you want. Creating a gnome garden is a great way to get the kids off the Playstation and outside enjoying the spring weather. There’s nothing wrong with getting your hands a little dirty every now and then. Watch our video below to see how we created our fun gnome garden! Before you start, gather all of your gnome garden supplies. You can grab them all below on Amazon! And if you have a Prime Membership, they can be at your front door in two days! To make a gnome garden, you will need a pot with soil, gnomes and gnome accessories, and plants. 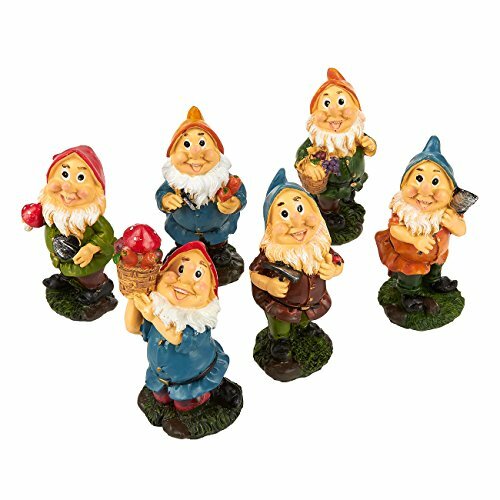 You can find most of your gnome and gnome accessories at your local craft store or dollar store. 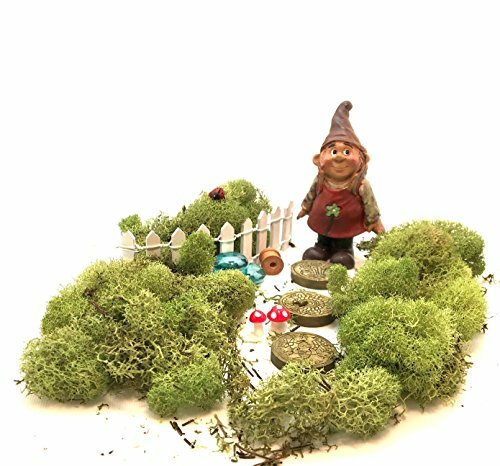 You don’t have to spend a lot of money to create a gnome garden! Start by planning out your garden and plant your flowers around the rim of the pot. We chose lots of green plants to look like moss and add a few pops of color. Make sure when you plant your flowers, you leave space for the plants to grow. 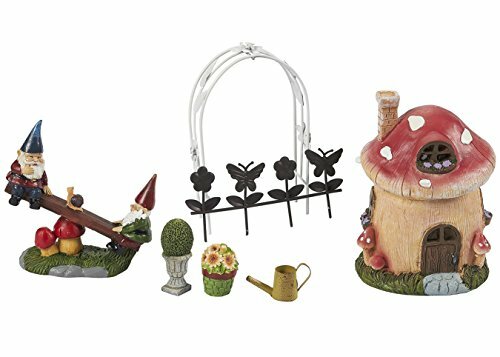 Next, decorate your gnome garden with accessories. Don’t forget your gnomes! We like to hide some gnomes for people to try and find. If you want to create a pond, use a shallow dish or lid. Dig a hole for the dish or lid and press down into the soil. Fill with water. Don’t forget to change the water frequently! Creating a gnome garden is a fun and easy project for kids to complete in an afternoon! Gather all of the supplies and let their imaginations run wild! 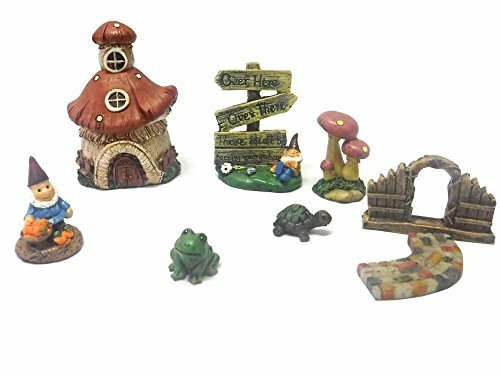 Below are some of our favorite Gnome Garden Accessories that are all available on Amazon!